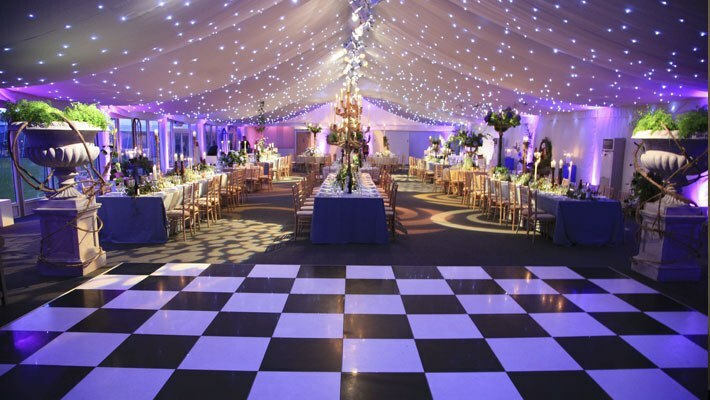 Professional Event Managers from start to finish in London and the South East. Staffing, Planning, Management and Equipment Hire. 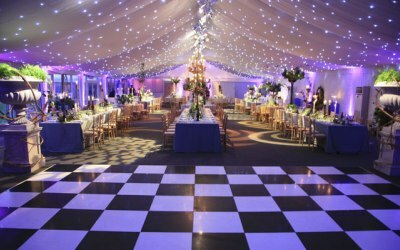 SPARK Event Services have produced a huge variety of stunning events for a host of clients working in all styles of venues across London. We have in-house producers and technical staff that will work with you every step of the way throughout the planning and delivery process. We combine a hands on, personal approach with creativity, design & leadership to ensure the very best event delivery possible. 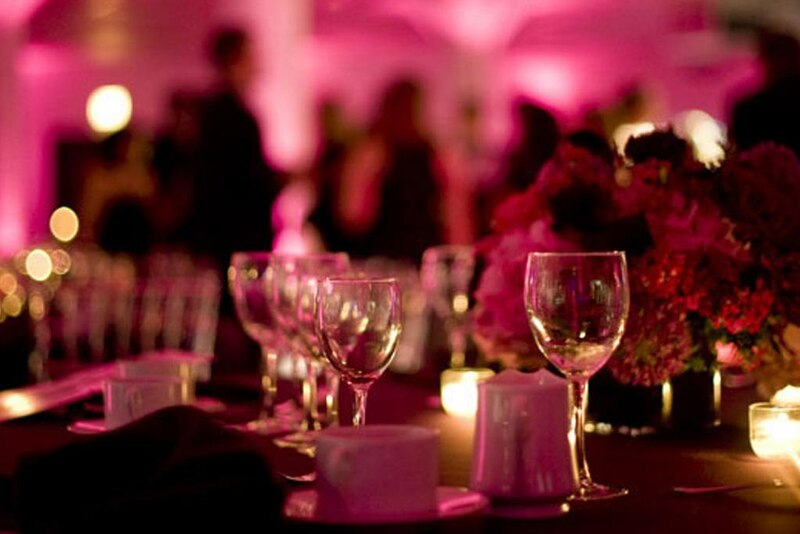 No event is too small for us, wether we are arranging one waiter for your home or a whole wedding delivery - We can help! We provide services to all types of events, we have experience in weddings, corporate events, catering services and setup. If you can think it we can make it happen! Thank you Harry was great! Absolutely amazing, Laura was able to provide us with a waiter at very short notice (next day!). Jack, the guy they sent was very attentive and required very little direction from us. Looking forward to working with them in the future. Get quotes from Spark Events and others within hours.